Pray that God will continue to lead Harvest India. We know that without God’s constant help and leading, we can do nothing. 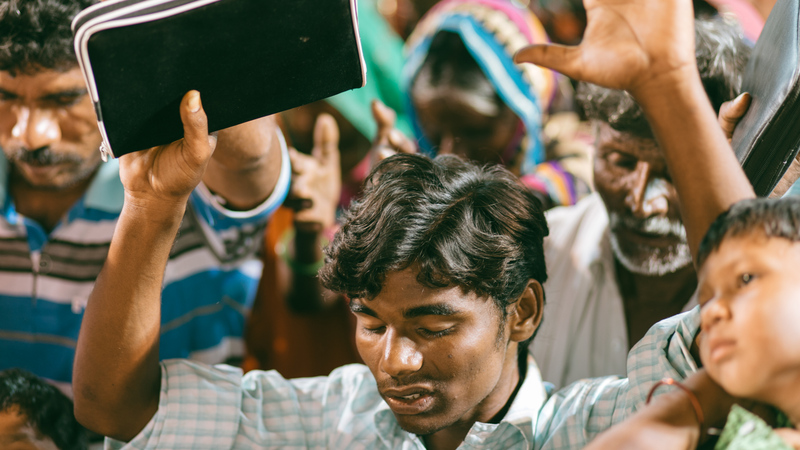 Please, join us as we pray for all that God is doing and will do in the days to come in India.